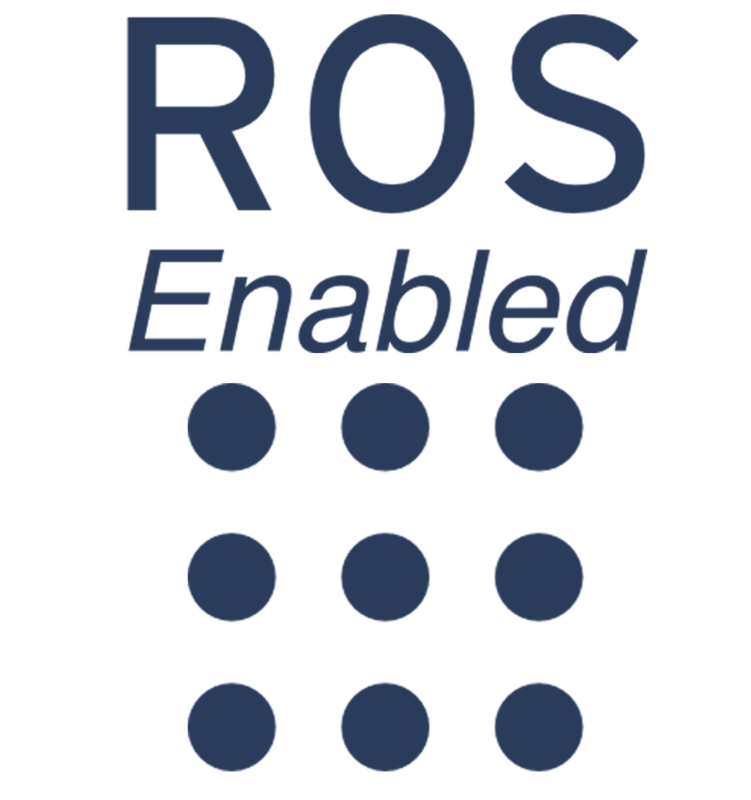 All our mobile platforms support ROS (Robot Operating System) and provide C/C++ APIs which allow the user to easily integrate new functions and sensors by simply load a new node or a driver. Let’s us know about your project! 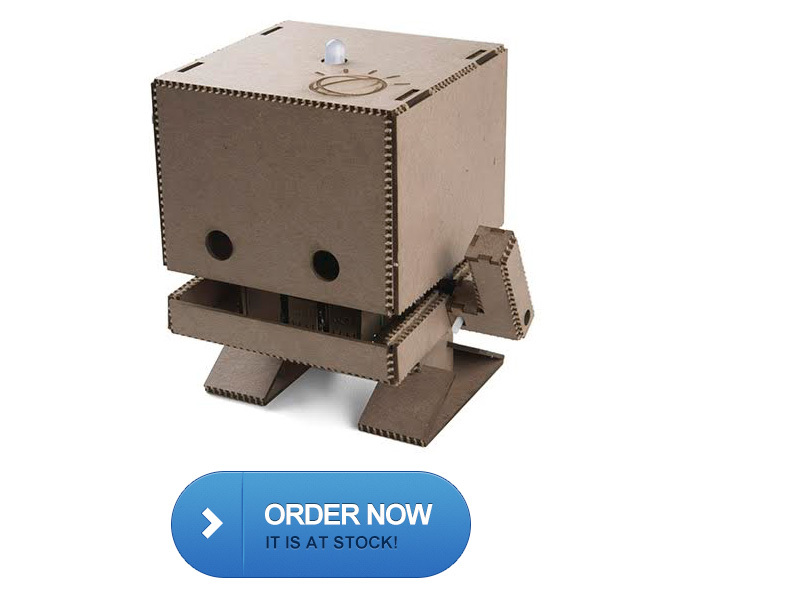 Our skilled team can offer you custom solutions about robotics platforms and industrial applications! We can design and develop everything starting from CAD to the final product. Our SMD and PTH PCB design service can offer you several kind of solutions: proportional and ON/OFF solenoid control, wireless communication, Mesh networks, ZigBee and android sensors integration. 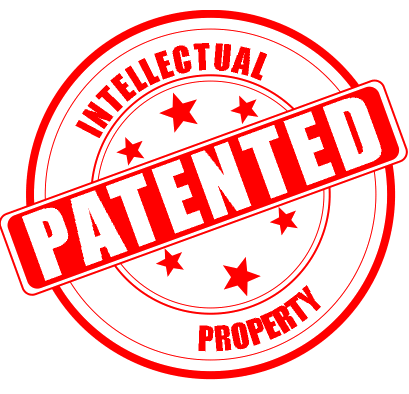 Do you have an idea and you want to patent it, but you don’t know what to do? We can help you with the technical documentation and explain all your options to protect it! 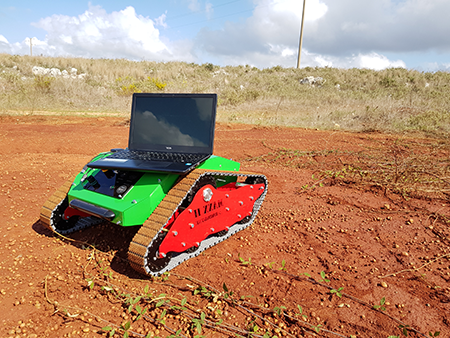 Our mobile robotics platforms are designed to provide the maximum grip on every kind of terrain, even in rough conditions! Tracked undercarriages with suspensions offer the best solution when you have to face agricultural or rugged terrains while systems on wheels provide less terrain deformations. 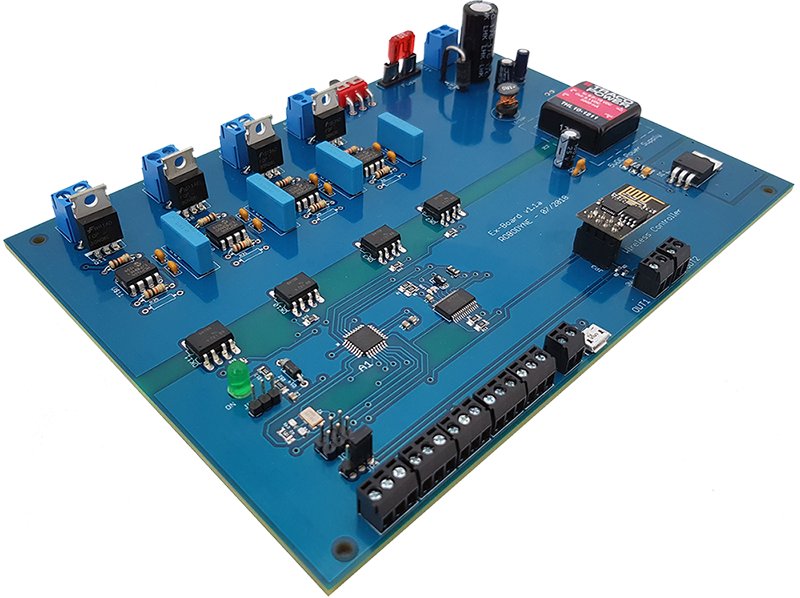 Electronics boards design and customization service with radio communication, operating system and power control. Our systems include radio modules for remote communications between devices both for short and long distances. 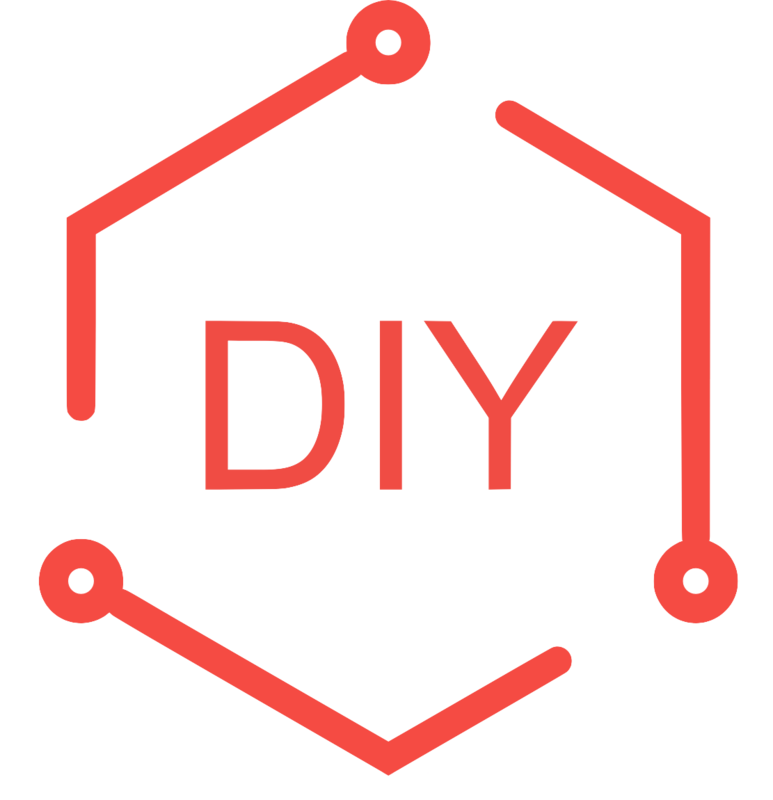 All our C/C++ codes, our ROS nodes and routines are open source and the user can modify them depending on his needs. All our products are realized with high quality components and parts in order to provide the best performances in every condition. The user can easily customize and change the mobile platforms configuration by simply following a step-to-step guide. he support and assistance service is always active even on Sunday in order to assist the users in every moment and try to solve the problems. Design and develop APPs for mobile devices for sensors and actuators remote control and for industrial applications. Our navigation algorithms use EKF/AMCL for autonomous navigation in non-structured environments and build 2D and 3D maps indoor and outdoor. Save time by using our solutions! Our team can provide you all kind of functionality without problems! All our mobile platforms provide multiple interfaces for several applications and needs. 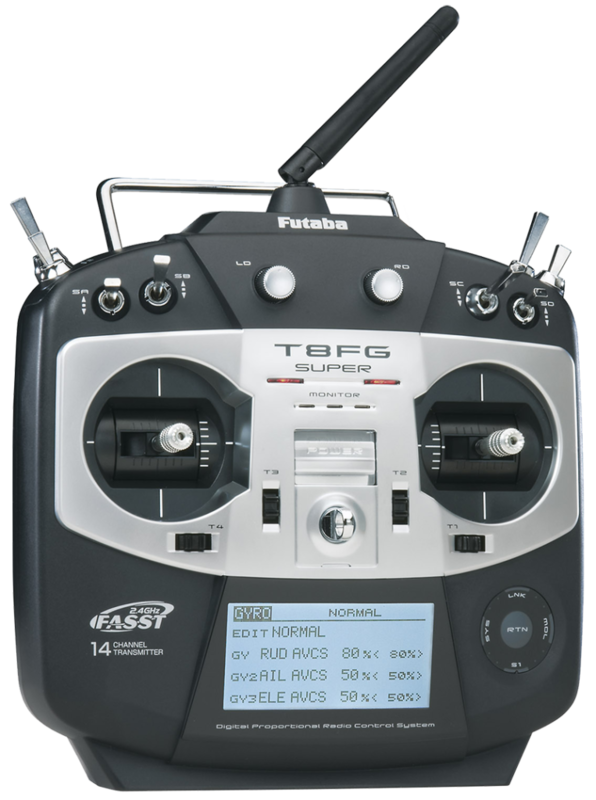 In particular, all the systems include a radio board con remote control up to 150 meters with a frequency of 433 Mhz or 2.4Ghz, different analog and digital I/Os, serial interfaces and a large set of sensors for odometry and environmental data. Do you need more information about our mobile platforms?